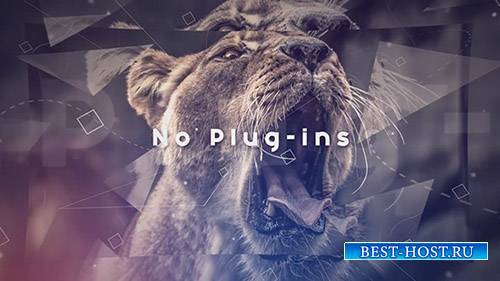 Clean Parallax Slideshow is an atmospheric and impactful template for After Effects. 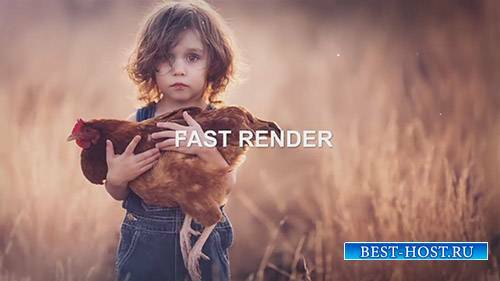 Create a cinematic and inspiring slideshow. Dynamically animated shapes and lines with a clean design and subtle parallaxing effect. 14 fully customizable slides with an easy to use color controller. 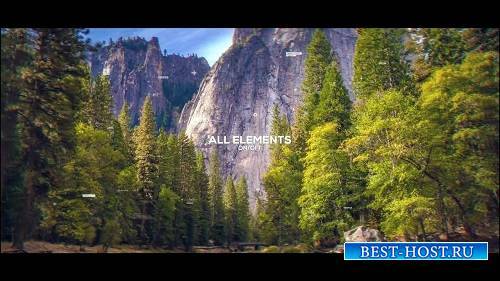 Perfect as an intro or opener to your presentations, TV shows, films, promos and event videos. 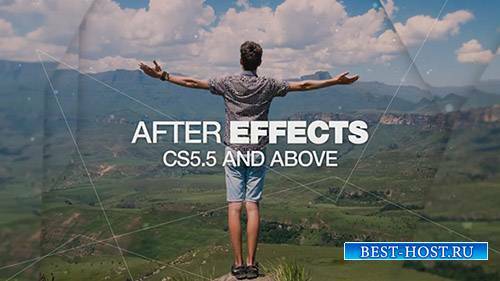 Create a modern and smoothly animated slideshow using this AE template.